Get Hooked: April Forecast | Design Lines, Ltd.
April is a month full of wonderful opitmisim and happiness. There is so much going on at Design Lines, Ltd. and we are excited to tell you all about it! 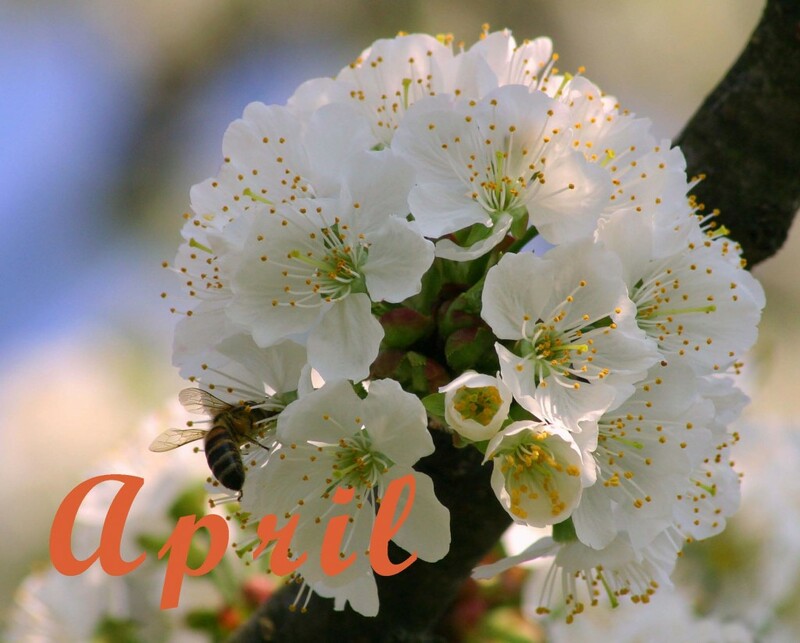 Two of the biggest events that we will be blogging about this month, are our trips to High Point Furniture Market to see all of the new spring furniture collections, and the Showcase of Kitchens Tour right here in Raleigh which is hosted by the Junior League of Raleigh. Our Lake Boone Trail house will be on the tour, so it is a must that you check it out! Plus see all the latest pictures from the event and the pre-parties on our blog. Grab all your girlfriends on April 29 & May 1st to experience this annual event. The tour runs from 10am-4pm both days and you can drive to all the houses on tour. This is a great event if you have been thinking about remodeling your kitchen or if you really just want to look at some pretty houses. It is all worth it! Click here for ticket information. We will also have updates for you on current projects, two of which are the Farmhouse and the Univesrity Club at NC State University. There will be another East – 2 – West Series this month. Which city will be pick next?! Ashley, one of our five interior designers will be highlighted in our monthly Designer Profiles this April. SALE SALE SALE!! This month we will be selling some of our 2008 Designer Showhouse pieces that have never been used before!!!!!! That’s right, it is your chance to own some of the very best at a wallet friendly price. To the right is a preview of some of the pieces. The pink checkered chair and white sofa with nail-heads could be yours. We will give you all the detailed information, dimensions, and of course what room they were in and the sale price. So check back throughout the month of April to see what the team at Design Lines is doing and how you too can be inspired within the world of design. Oh and lets pass the Design Lines blog on to other friends! Comment on this blog post of how many people you got to subscribe to the blog and we will enter you in the drawling to win a FREE tour ticket to the Showcase of Kitchens coming up in April! I cannot wait for the sale! My office gets very excited about it! Sweet! I can not wait to share with everyone. I am going to try and post the sale earlier in the month so everyone can have a chance to see all the items.